Thank you for searching on information for the parish of North Elmham on "A Church Near You". 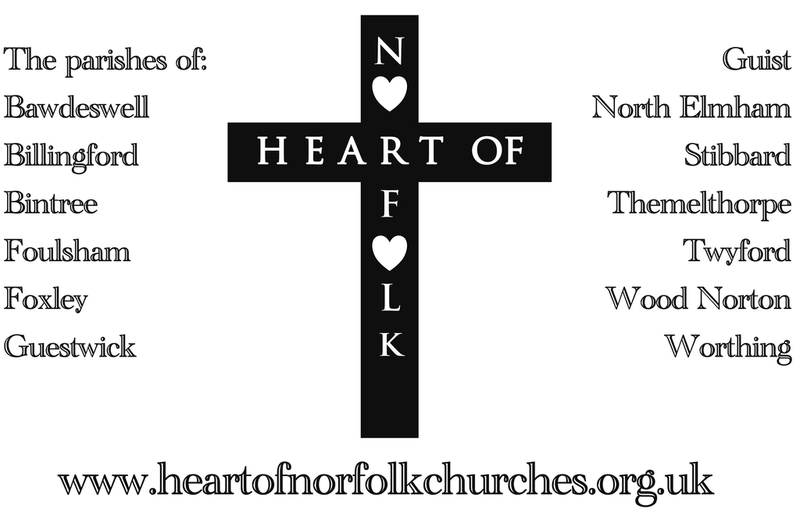 However, we have our own website where you will find the most recent information about North Elmham, one of the parishes in the benefice: Heart of Norfolk. The most up-to-date information on aspects of North Elmham church can be found by clicking the link below.